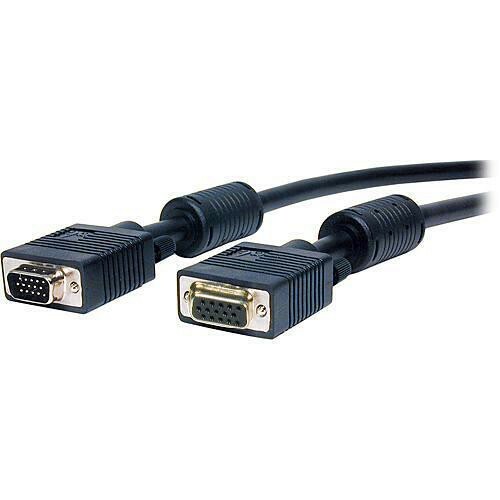 The 6.0' (1.8 m) Standard Series HD15 Male to HD15 Female Cable from Comprehensive is a VGA (male) to VGA (Female) cable with high-quality construction. Perfect for transmitting mission-critical VGA signals, the cable is housed in an X-traflex jacket for increased mobility. Box Dimensions (LxWxH) 7.9 x 5.3 x 1.5"